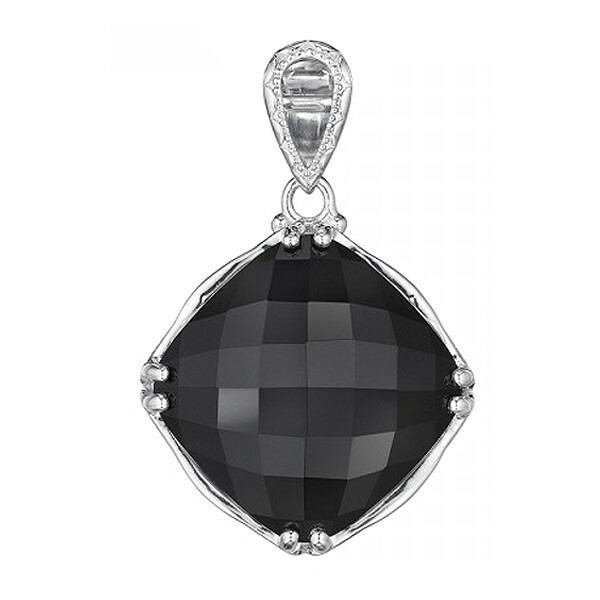 Now featuring this classic rock pendant from Tacori's Classic collection. Perfectly named, this pendant exemplifies the simplicity and luxurious beauty of its name. Set in sterling silver and decorated with a black onyx gemstone, it was made to provide you with the ultimate class and exquisiteness.